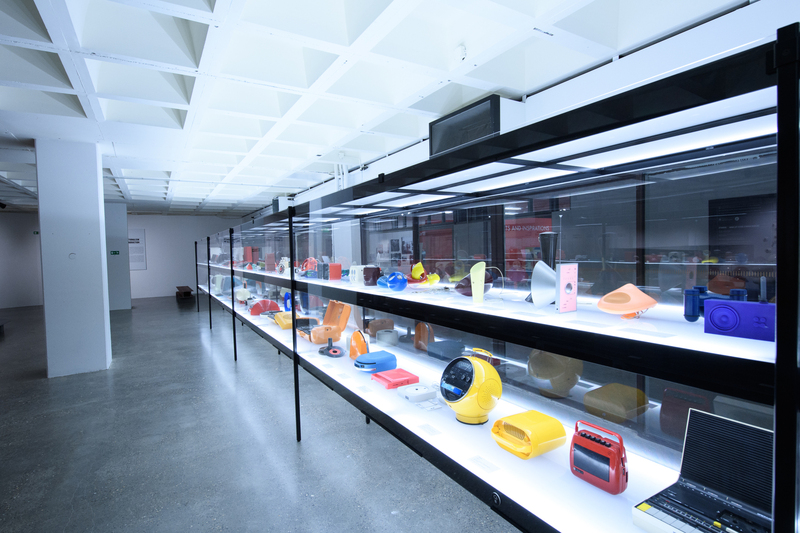 It was established after the Atomium’s acquisition of the Plasticarium collection. 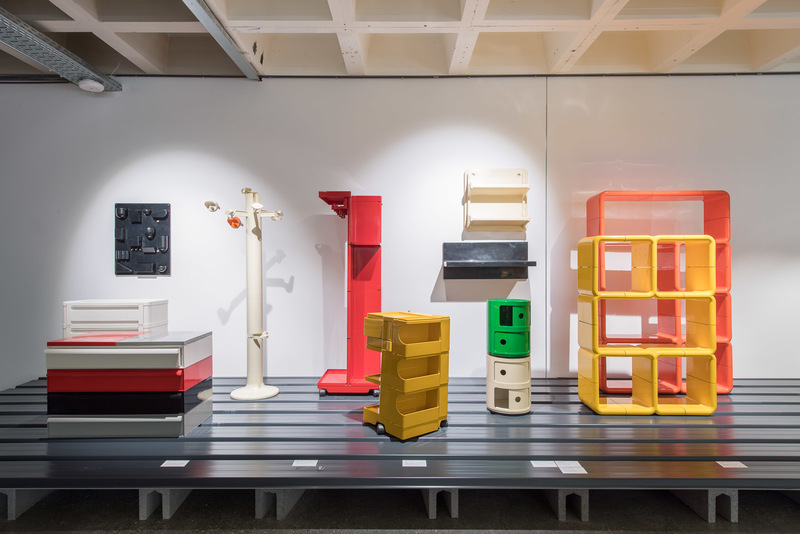 The ADAM offers an innovative and surprising insight on plastic design from the fifties to the present through its permanent exhibition, the Plasticarium, and on other forms of design through other periods, expressions, materials and themes with its temporary exhibitions. The ADAM, it is also an educational and cultural service with activities designed for children, teens and school groups. 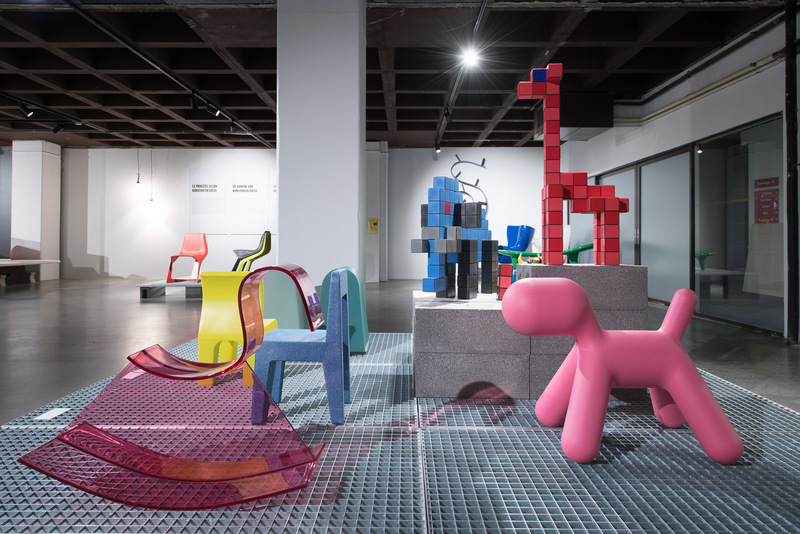 Lectures and screenings, in connection with the themes that are explored, enrich the museum’s program of activities. Thanks to the audio-application, the visitor’s guide and information sheets, the museum offers an experience for all ages.